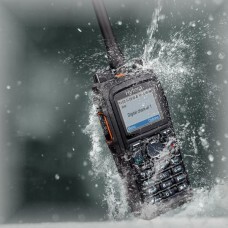 The BD505 is a handheld radio for getting started in digital technology (DMR). It offers functions c.. 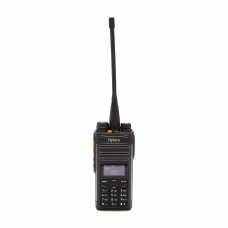 The BD555 is a handheld radio with a single-line display for getting started in digital technology (..
Lightweight DMR portable with metal housing and programmable keys. 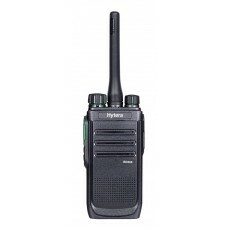 The PD665/PD665G from Hytera brin.. 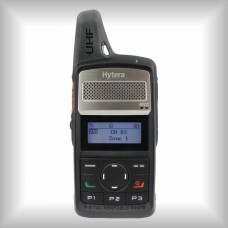 Affordable DMR radio in smartphone format The PD365 from Hytera is a business radio in pocket format.. 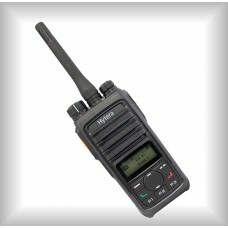 Affordable two-way radio for getting started with DMR.The PD405 DMR handheld radio gives you convent.. Affordable radio with RFID reader. 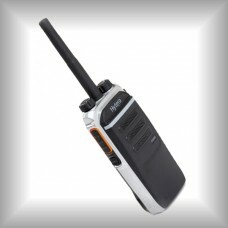 The PD415 handheld radio gives you conventional DMR radio and an .. 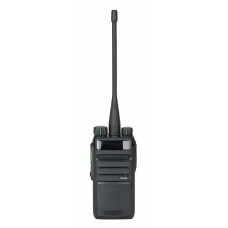 The PD485 provides conventional DMR with comprehensive functions. In this way, thanks to the clear a..
Small, light and robust. The PD505 DMR handheld radio impresses with its lightweight design, range ..
Lightweight design and excellent value for money. 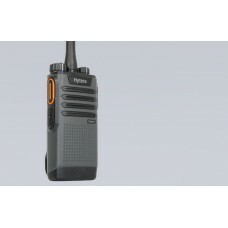 The PD565 from Hytera convinces with its compact d..
Lightweight DMR portable with metal housing and programmable key. 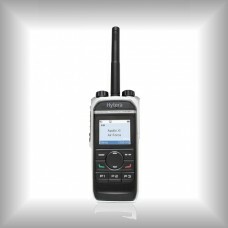 _x000D_ The PD605/PD605G from Hyte..
Lightweight DMR portable with metal housing and programmable keys. 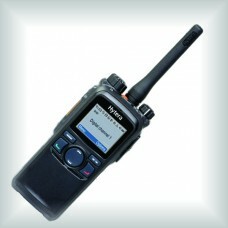 The PD685/PD685G from Hytera bri..
DMR handheld for any situation. With its compact housing, degree of protection IP67, thesuperlative.. 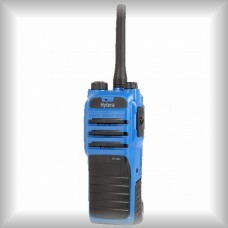 Reliable DMR communication in hazardous environments. 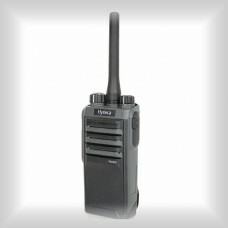 Radios are indispensable tools for many exper..
A small DMR radio for covert operations. 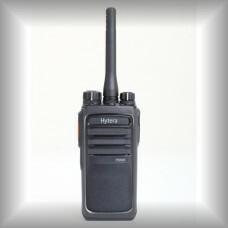 The handheld radio X1e from Hytera for hidden and conceal..
Versatile digital handheld radio. 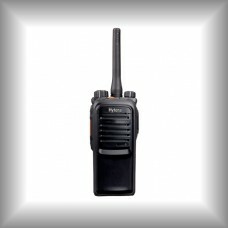 The PD785 and PD785G (variant with GPS) handheld radios are desi..